The Journal of Faculty of Letters (KAREFAD) ) (ISSN: 2147-8465) is published in order to display original scientific (refereed) texts, ideas, reader letters, reviews, translations, news and meeting announcements which make researches in humanities, analyze problems and present solutions. It is a nonprofit, interdisciplinary, scientific, academic and international journal. 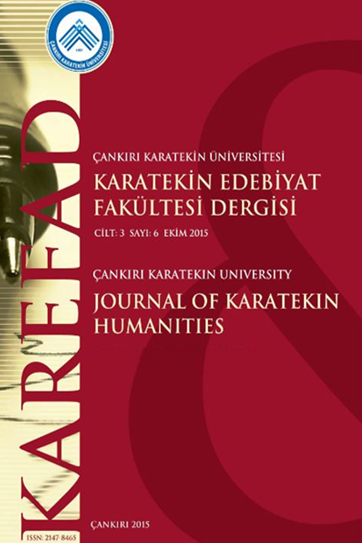 KAREFAD is published twice a year, in April and October, as online and printed text.